At the time this message goes out on November 8, we will once again be getting ready to fly to the Dominican Republic to photograph the consecration of another new Episcopal church. This new church, the third to be completed and consecrated in the Diocese of the Dominican Republic this year, has been the project of missioners from South Carolina and Florida for the past four years. While in the DR on this trip, we'll have internet access for at least a few hours each day. We're scheduled to be back home late on November 13. In other news, the annual convention of the Diocese of Georgia begins today in Albany. 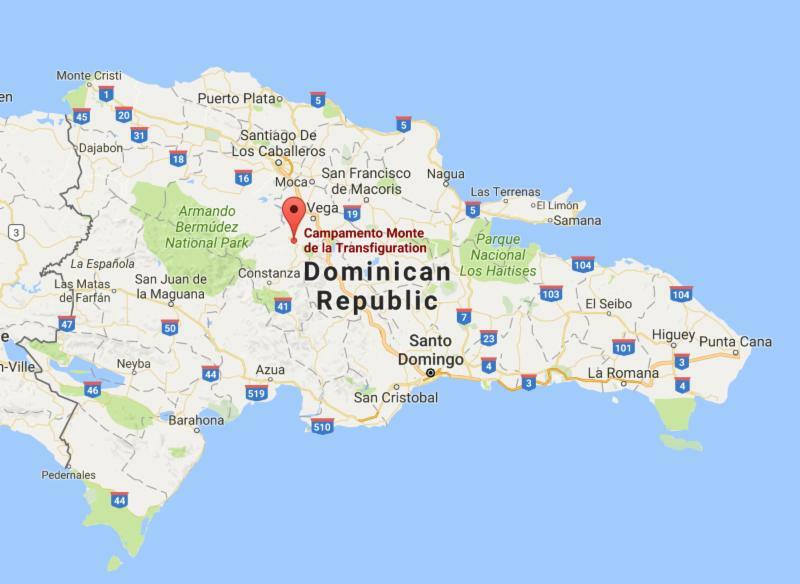 During 2018, our diocese supported four mission teams and 63 missioners who worked in four different areas of the Dominican Republic. To read a summary report on these trips that has been submitted to the convention delegates, click here . As of 9 a.m. on November 6, the cost of these flights from and back to Valdosta was $1,155.73. The cost of the flights from and back to Atlanta was $863.63.